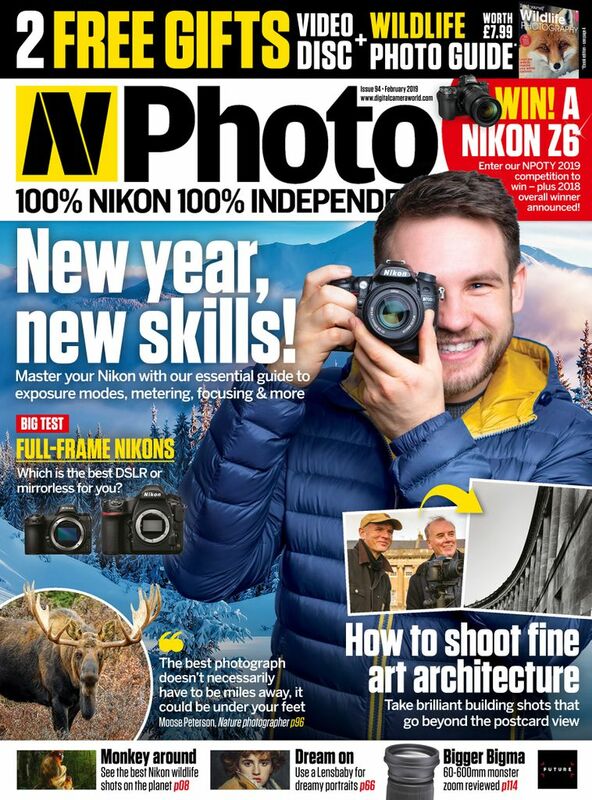 Every month we bring you 132-pages of step-by-step advice on how to get the best results from your Nikon digital SLR. Our camera skills section will show you how to shoot great pictures and how to edit them to make them even better! You’ll be inspired by the beautiful images shot by top photographers and fellow readers. And you’ll learn the basics through our Nikopedia reference pages – picking up tips from the pros with our exclusive interviews and masterclasses.